 The 4th Annual Screen Actors Guild Awards® was telecast live on TNT on Sunday, March 8, 1998 from the Los Angeles Shrine Exposition Center. Within the glamorous setting one could get a distinct feeling that a large family had gathered to enthusiastically applaud their fellow family members who received The Actor®™. Due to her hospitalization, Gregory Peck was present to accept Elizabeth Taylor’s Life Achievement Award. Other special acknowledgements went to background performers and founding member and nominee, Gloria Stuart. For the second consecutive year, the Awards Show luminaries moved to the stage of the Shrine Theater for a post-awards gala benefiting Screen Actors Guild Foundation which was sponsored by People Magazine, The Entertainment Industry Foundation, and the Nexxus Products Company.